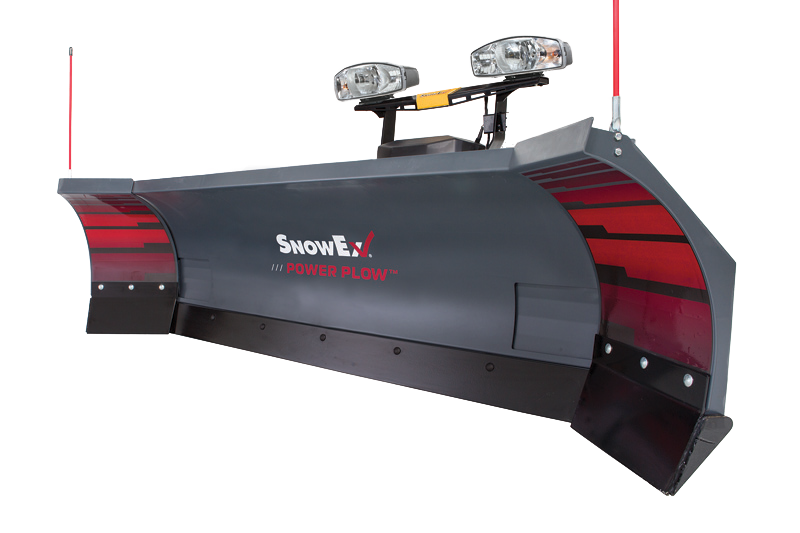 Please call for pricing at 845-454-7669. 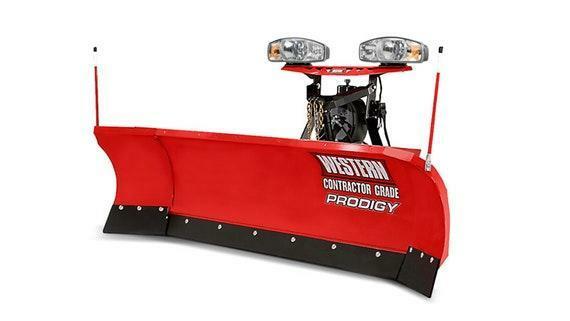 **PLEASE NOTE: Local and out of state checks must be certified. 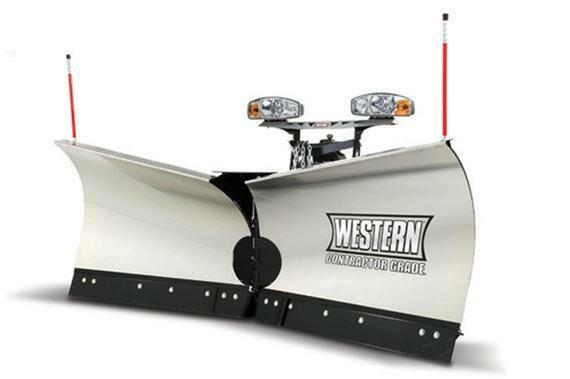 ** BANK/CASHIER'S CHECKS ONLY. 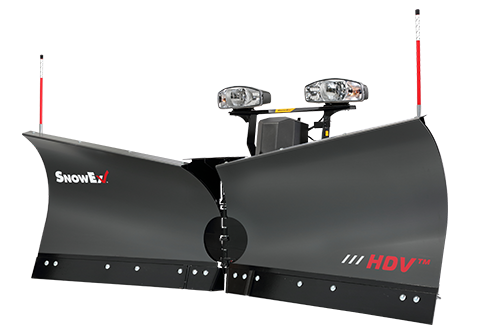 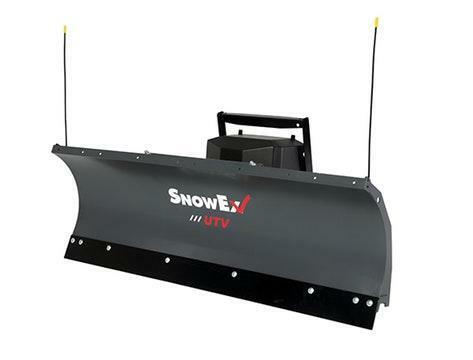 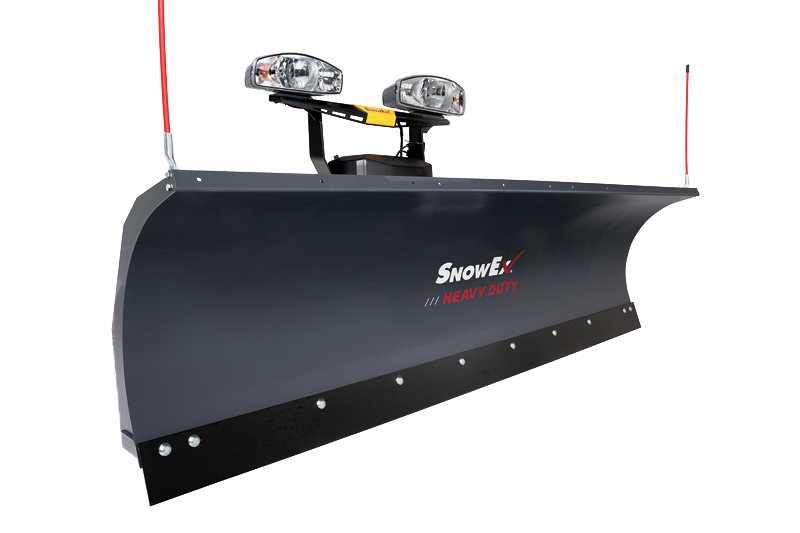 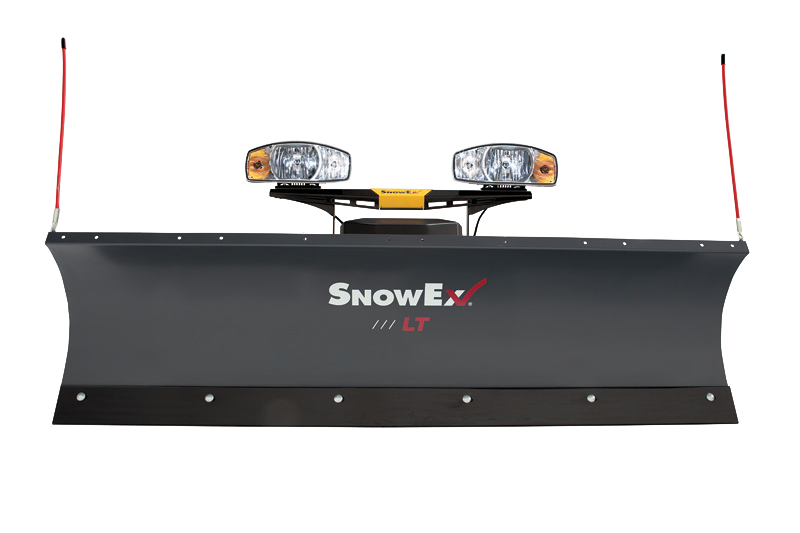 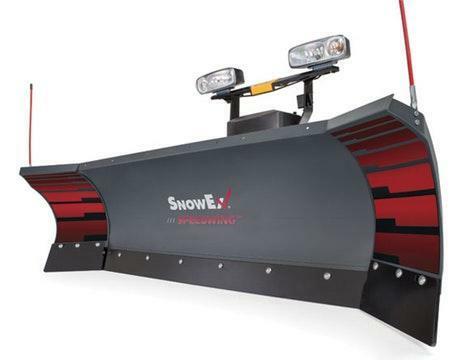 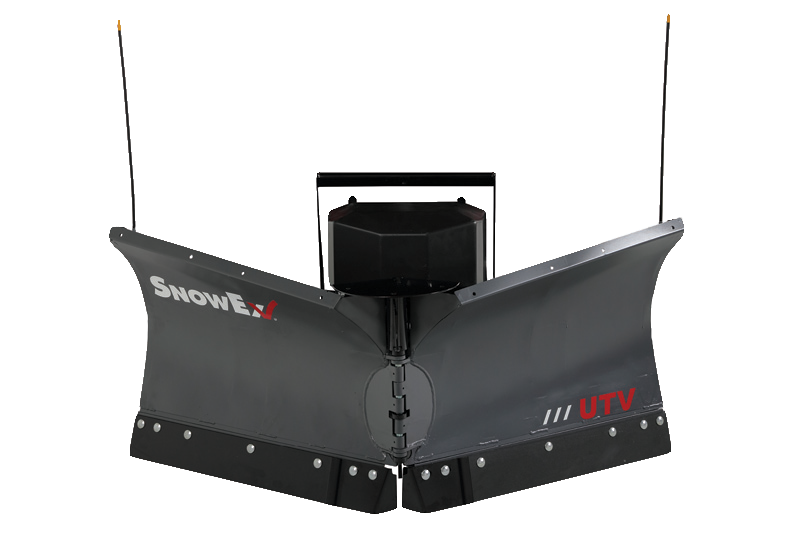 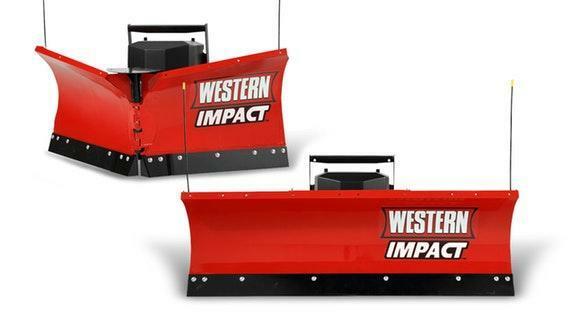 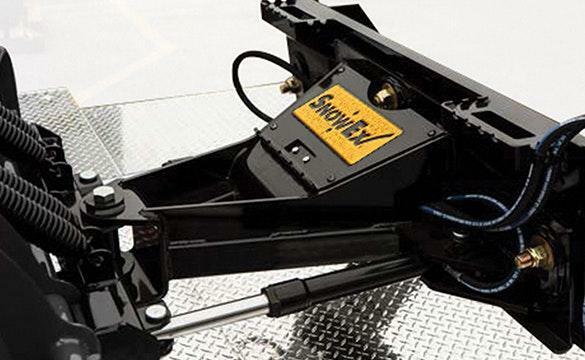 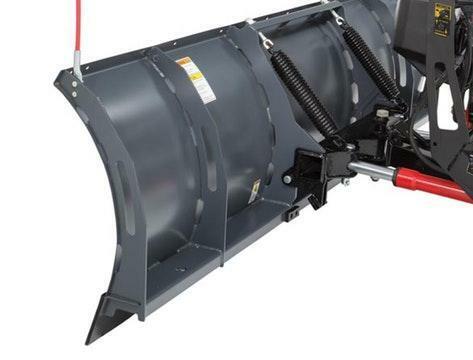 Get more out of your skid-steer with a SnowExÂ® Heavy-Duty straight blade snow plow or a versatile SPEEDWINGâ„¢ snow plow with automatically adjusting mechanical wings. 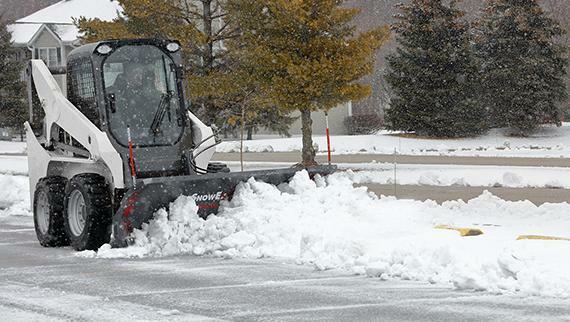 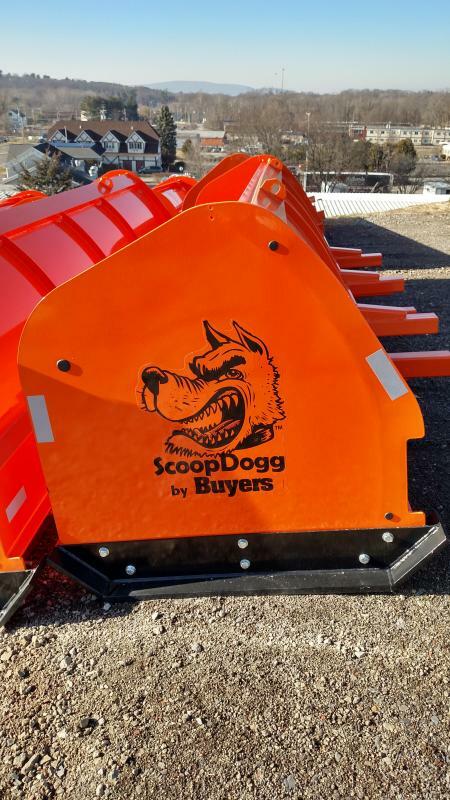 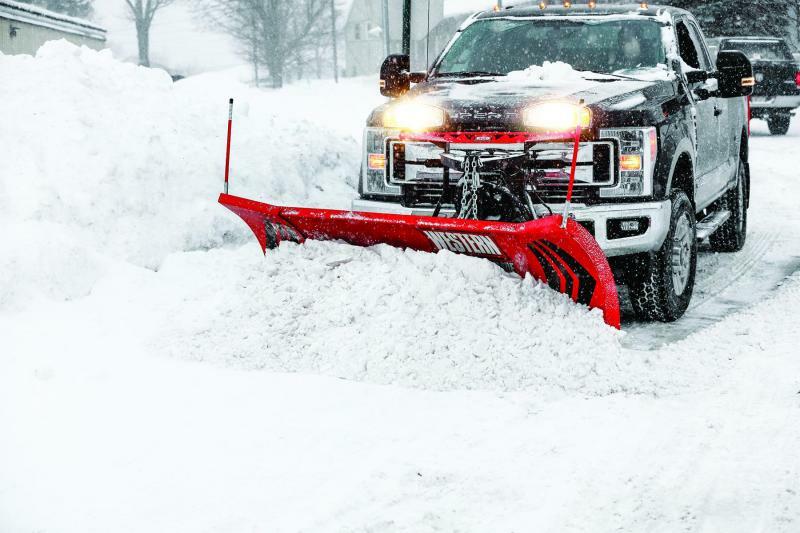 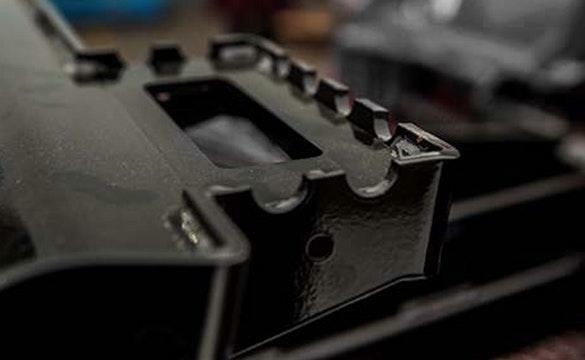 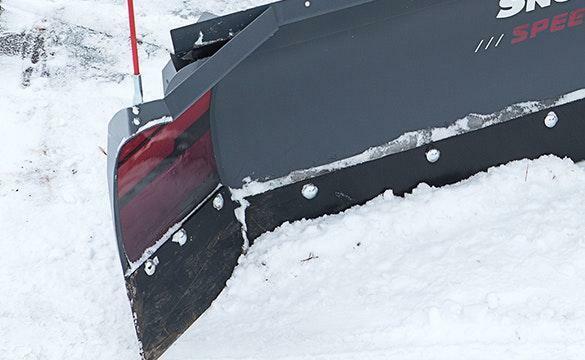 Attaching quickly to any brand or style of skid-steer loader, you can turn another vehicle already in your fleet into a snow removal hero with no additional wiring or controls. 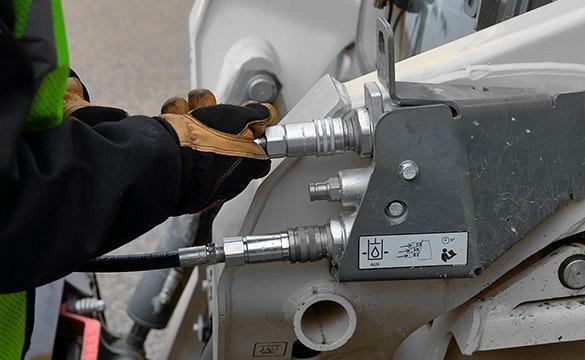 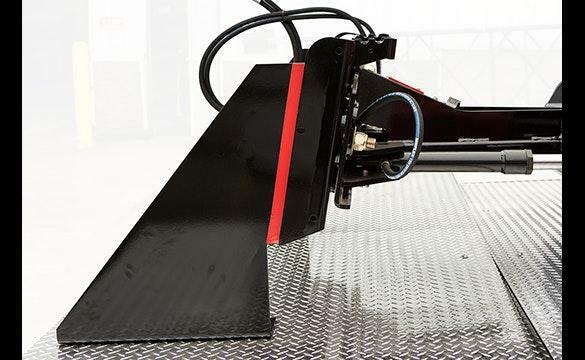 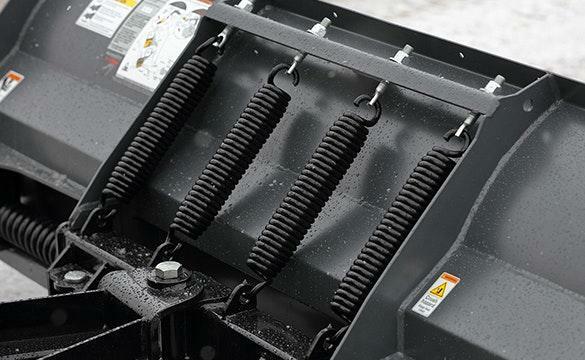 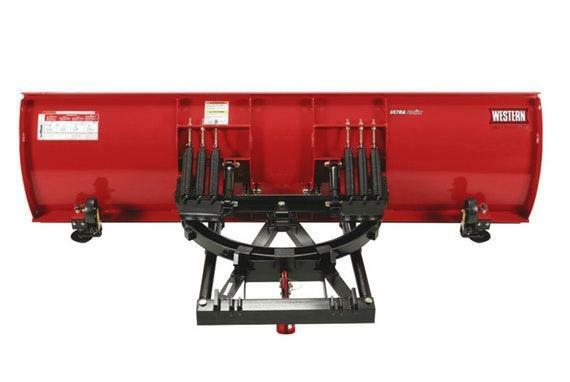 Leverage your skid-steer's onboard hydraulic system for powerful, efficient operation.